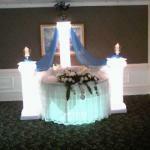 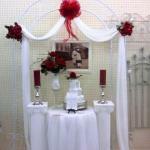 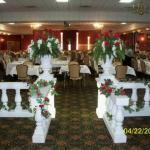 We offer custom decorations and florals of all types to fit any budget and style. 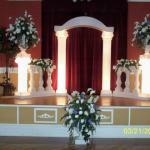 Whether you want something simple, elegant, dramatic or out of this world, we will work with you to accommodate your needs. 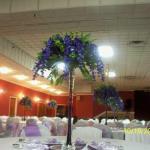 We also offer florals and decor at rental rates to minimize costs.